Read Helping with the Fear of Cancer in Pewaukee by Mst. 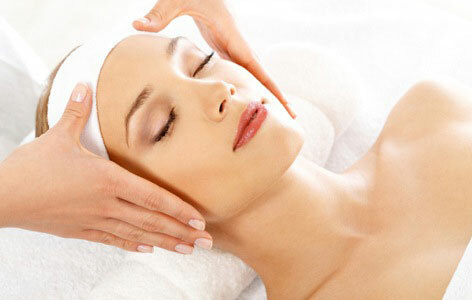 Phebe Soon-Purnell to learn more about Oriental Wellness Center and Spa and our Acupuncture office in Pewaukee, WI. 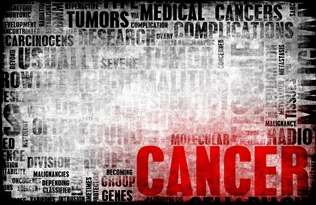 One of the most feared words today is Cancer. The diagnosis that often elicits a strong emotional response. It can leave you feeling frightened, uncertain, hopeless, helpless and powerless. If you or a loved one are facing cancer, it’s important to have hope. In many cases, cancer can be cured, especially when it’s detected early. There are more treatments available now than ever before to cure cancer or slow it from spreading, relieve its symptoms, and help you live a healthier life. It’s also important to know that you have options in addition to standard medical therapies. 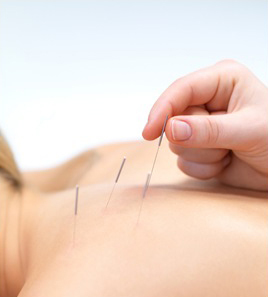 Acupuncture have been used for thousands of years to treat a wide variety of conditions. It can safely be used to naturally support your body and mind as you undergo conventional cancer treatments. Acupuncture and Traditional Chinese Medicine have been used for thousands of years to maintain health and relieve symptoms. Practitioners work to treat imbalances in the body’s Qi, or vital energy, by inserting fine, sterile needles at specific acupoints. Acupuncture and Traditional Chinese Medicine can also help relieve stress, depression, and anxiety, which can greatly improve your quality of life during this challenging time.